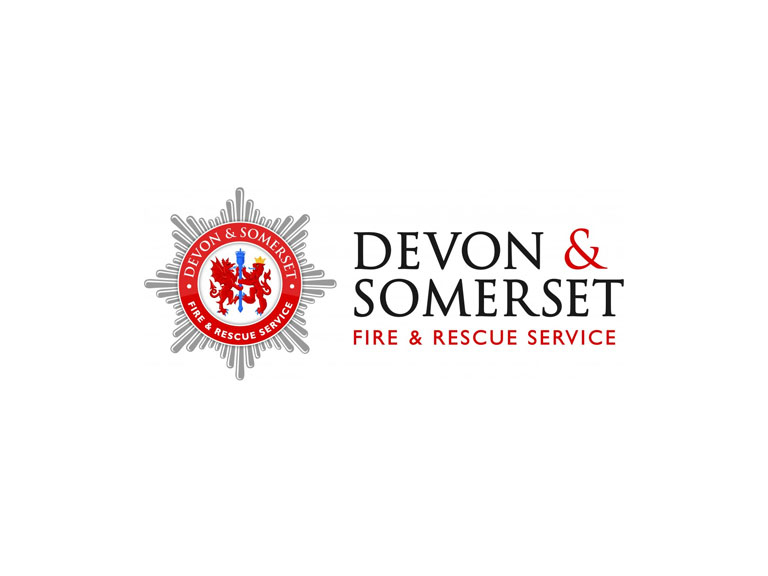 Devon & Somerset Fire & Rescue Service are asking students to take 10 minutes to think about fire safety, to have an escape plan in mind and to take personal responsibility for protecting themselves and their housemates from the dangers of fire. Do you know that you are more than twice as likely to die in a fire if you don’t have a working smoke alarm? Ensure that all smoke alarms provided are in working order and regularly tested, this will alert you and your housemates to the earliest stage of a fire giving you vital extra time to escape. 55% of 18-24 year olds deaths in fires occurred through misuse of cooking appliances and careless handling of hot substances. It’s all so easy to be distracted when cooking as over half of all incidents happen in the kitchen. Please don’t leave your cooking unattended. Rather than cooking after returning home after a night out, why not grab a take away on the way home? More fires start in the kitchen than in any other room in the house and cooking while under the influence of alcohol puts you and your housemates, at a higher risk from fire. More tips so you don’t burn the house down! Have a escape plan (not from homework!) so before going to bed close doors, know where the front door keys are, that sort of thing.